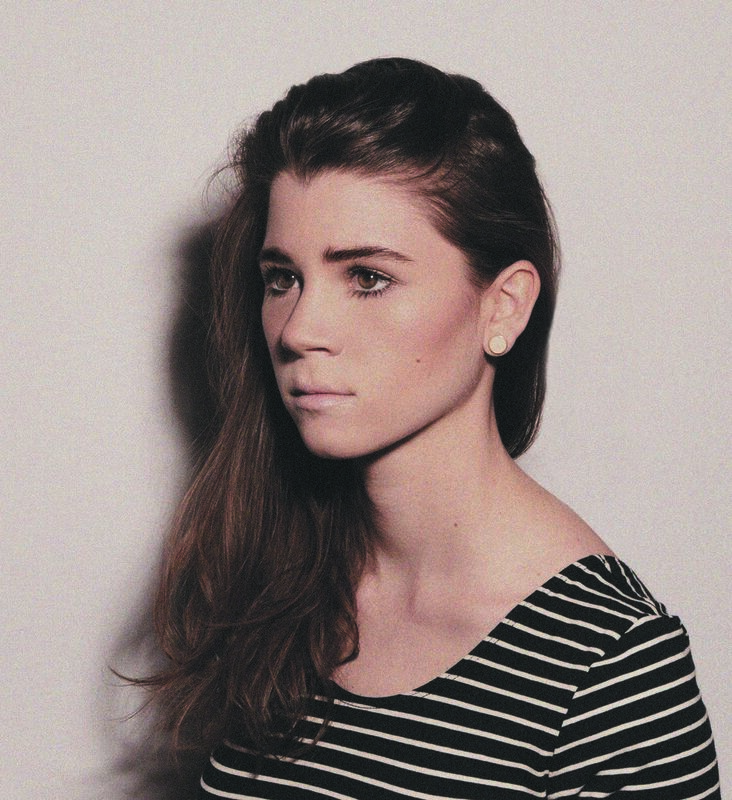 To many, Lady Lamb is an enigma. Her songs are at once intimate and unbridled– both deeply personal and existentially contemplative. Aly Spaltro is a fearless performer who can command a pitch black stage with nothing more than her voice. Yet, when the band bursts in and the lights come up, what began as a demonstration of restraint shifts seamlessly into an emphatic snarl. On her newest work, After, Spaltro explores dualities further - giving equal attention to both the internal and external, the before and after. Her most palpable fears and memories are on display here, with a familiar vulnerability even more direct than her last effort. After boasts driving rhythms, bold melodies, candid lyricism, and a growling sonic stamp that is all her own. 2013 full-length studio debut Ripely Pine (released on Ba Da Bing! Records). Ripely Pine garnered praise for its lyrical intricacies, emotive vocals, and often unpredictable musicality, introducing Spaltro as a formidable new artist. In between tours, Spaltro returned home, focusing with laser-like intent on writing, arranging, and demoing the songs on After. These new works - which found Spaltro co-producing with her Ripely Pine partner Nadim Issa at his Brooklyn studio, Let 'Em In - are sonically vibrant, with an assertive use of grit and brightness. Thematically, they provide direct insight into Spaltro’s rumination on mortality, family, friendships, and leaving home. There are many songs on After that explore themes of a much larger scale. In “Heretic” Spaltro sings of a childhood UFO sighting in Arizona. In “Batter” she dies in a plane crash, while in “Spat Out Spit” she questions whether she was even born at all. Alternatively, in “Billions of Eyes” Spaltro can "only see into her suitcase," her mind simultaneously present and wandering as she "gnaws [her] way back home." The tender and sparse “Ten” delves into her mother’s childhood diary, giving the listener a clear view throughout into some of Spaltro's warmest memories of her loved ones. Ripely Pine was marked by an undeniable passion and confidence, but where it sometimes lacked in personal narrative and directness is where After shines. The last line on After encompasses the self-assurance of the work as a whole, stating "I know where I come from." This theme is a constant throughout After, as Spaltro seeks to allow the listener to move in closer than ever before, to reflect on the past with grace, and envision the future with fervor. Spaltro invites us to contemplate the dualities that make us human, encouraging the celebration of both fear and love: internally and externally, before and after. What's been said about 1st single, "BILLIONS OF EYES"